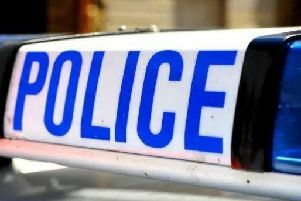 Thousands of pounds worth of rings and necklaces were stolen in a burglary in Chichester on Wednesday (March 20). Shortly after 2.15am, H Samuel jewellery shop in North Street was broken into by a man who is believed to have entered through the floor of an unoccupied flat above, which was accessed from Chapel Street. Detective Constable Paul Gilmour said; "We are appealing for information from anyone who was in or around North Street around that time, and from anyone else who thinks they know who this man is, or with any other information that might assist the investigation. "You can contact us online or by calling 101, quoting serial 121 of 20/03." Police have released CCTV images of a suspect who is described as having a bald head, wearing a wearing a long sleeve light coloured shirt and dark trousers. 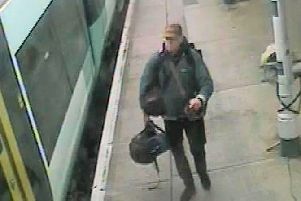 The CCTV image shows him carrying a bag which he uses to places item into.